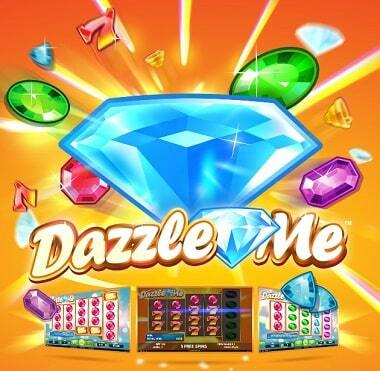 Every Tuesday is special at Sloty Casino because all Brits are able to receive 10 bonus spins. Deposit and wager more than £20 during the promotional period and you’ll receive your bonus the following day. 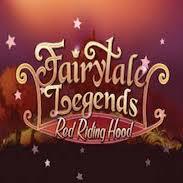 These spins work only on Fairytale Legends: Red Riding Hood, Aloha Cluster Pays, and Dazzle Me. Play through your winnings 40 times and keep in mind that your withdrawal is limited to £100. Get this bonus and enjoy your time!